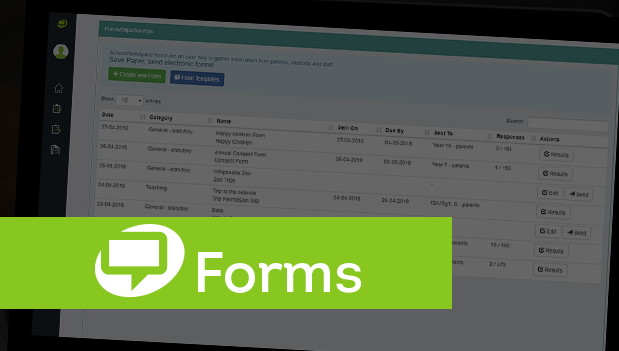 New Rules option for Forms to Show/Hide items based on input e.g. show "please specify" entry when "Other" is selected. Selected Form responses can now be used to create/edit a Messenger Saved Group. The Send Form button now disables once a user has clicked it, preventing multiple submissions.